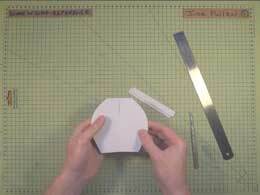 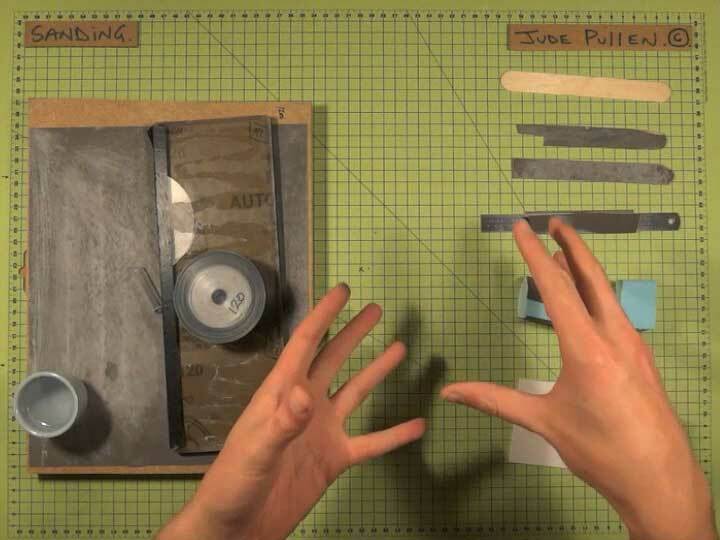 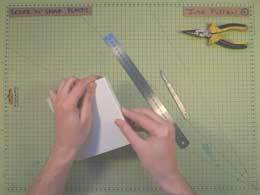 A simple technique to cut thin plastic – without need for a saw, etc. 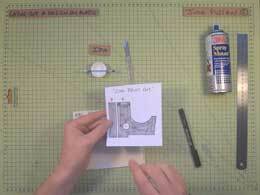 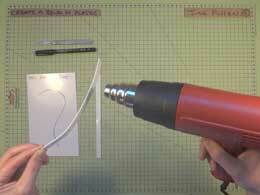 Using a heat-gun or even a hair-dryer, simple curves can be added to your design. 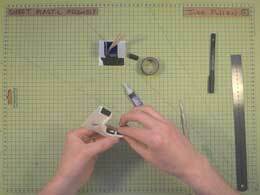 With a bit of organisation, you’ll find yourself getting really good finished on plastic, foam – and your nails.